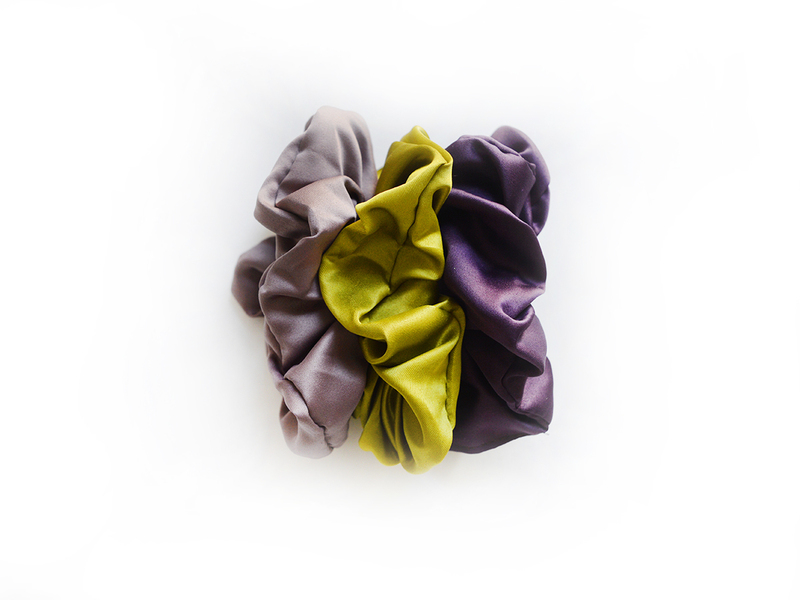 Scrunchies are soft and stylish elastics for kids and adults. Perfect for your messy bun, pony tail, or braid. Made with lightweight satin and strong inner elastics, ideal of both thin, and thick hair.